Exactly what I needed. Even called Dan from Rack Simply and he provided great service. Highly recommend. 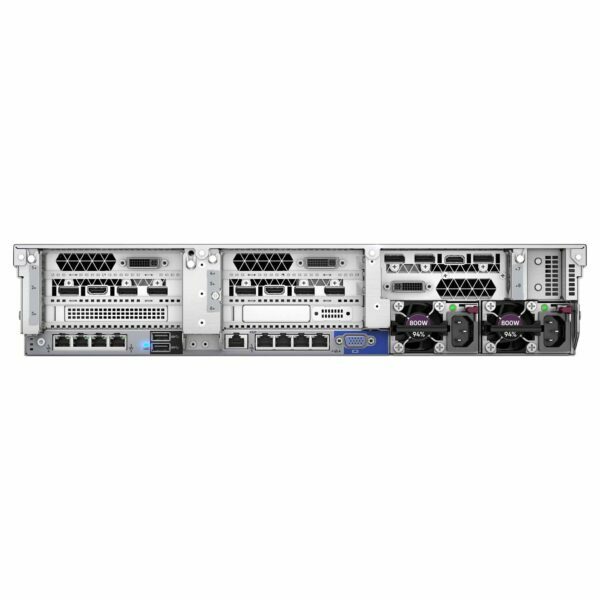 Looking for one of the most affordable high-performing server on the market? Want to get the most bang for your buck? Securely designed to reduce complexities and vulnerabilities, the HPE DL380 Gen10 server is one of the most trusted server in the world. 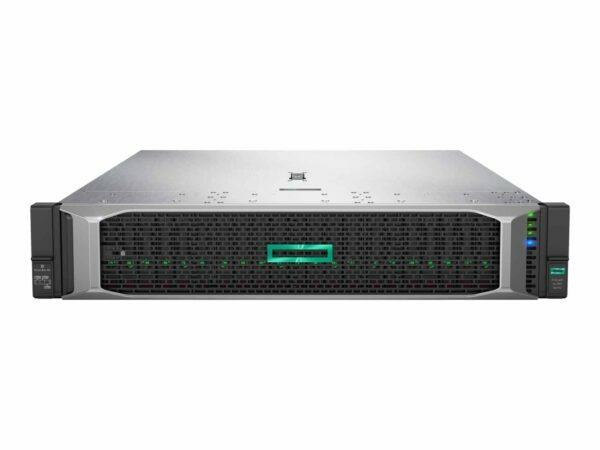 The HPE ProLiant DL380 Gen10 server delivers security, performance and expand-ability all at a very affordable cost! Have access to boosted performance by up to 71%, 27% increase in cores, and have speeds up to 11% faster than 2400 MT/s. This server will help you handle the most basic applications to the most crucial with confidence. Learn more about what this server can do for you and your data center! For more information about other servers that my suite your data better, refer to the servers on Rack Simply!